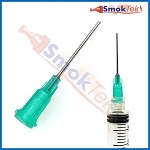 Blunt Bevel Syringe Needle makes re-filling easy! 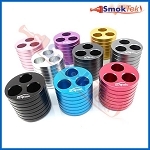 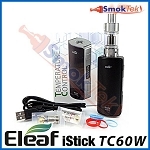 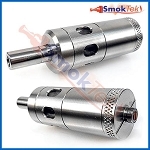 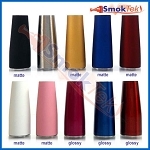 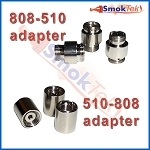 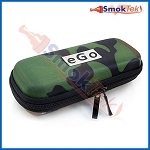 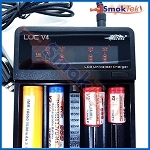 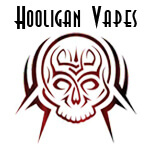 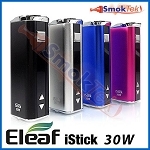 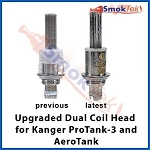 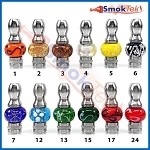 Now at Smoktek! This 21 gauge 1.18" syringe needle is shorter than the 18g BD-Syringe Needle and is the right size for filling clearomizers and mini/standard sized cartomizers. 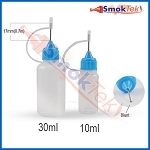 Also available: Regular Bevel 18g syringe needle and luer-lock syringes in 5ml and 10ml sizes!